Barbecue season is here and with a cool tzatziki sauce, your grilled meat will taste even better. 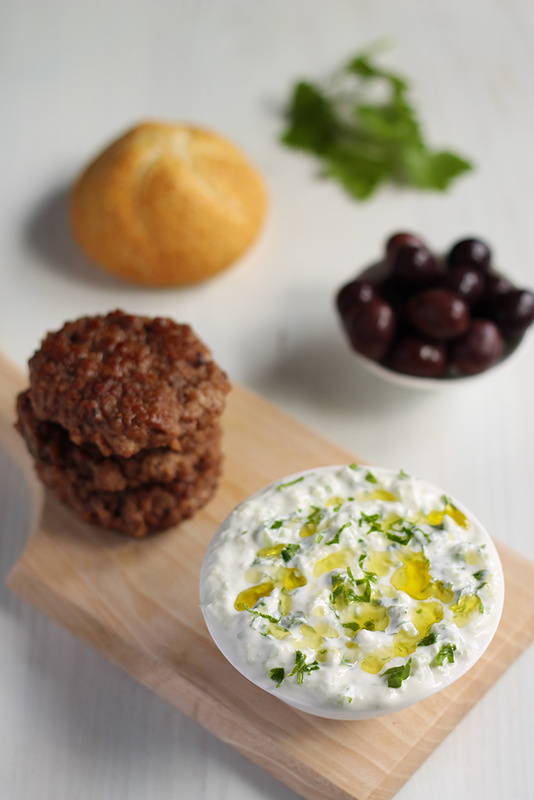 Tzatziki sauce is a traditional Greek creamy sauce that is known and loved around the world. It can be served with grilled vegetables, gyros, kebabs or falafel. Check out this other recipe if you are looking for a more authentic BBQ sauce. Also it can be used as salad dressing or dip. 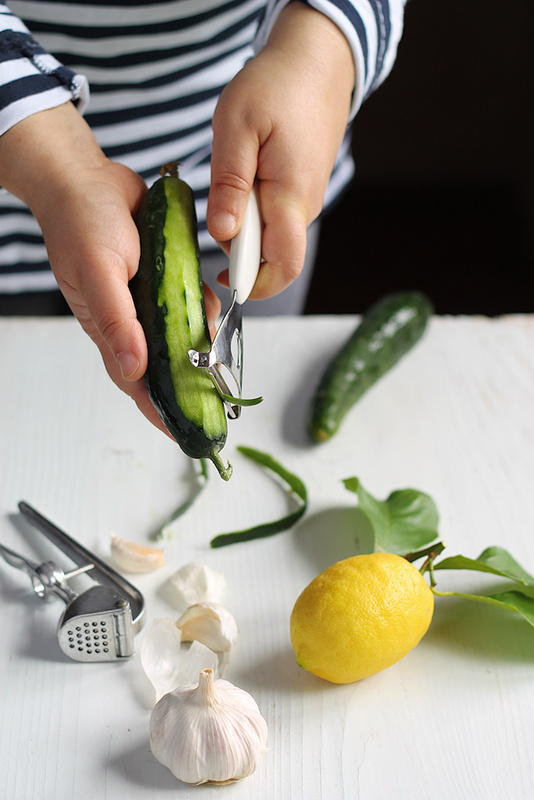 There are lots of variations on tzatziki but all recipes start with cucumber, yogurt and garlic. Today, I share with you my recipe. This recipe is simple and easy to prepare. Line a fine strainer with cheesecloth. 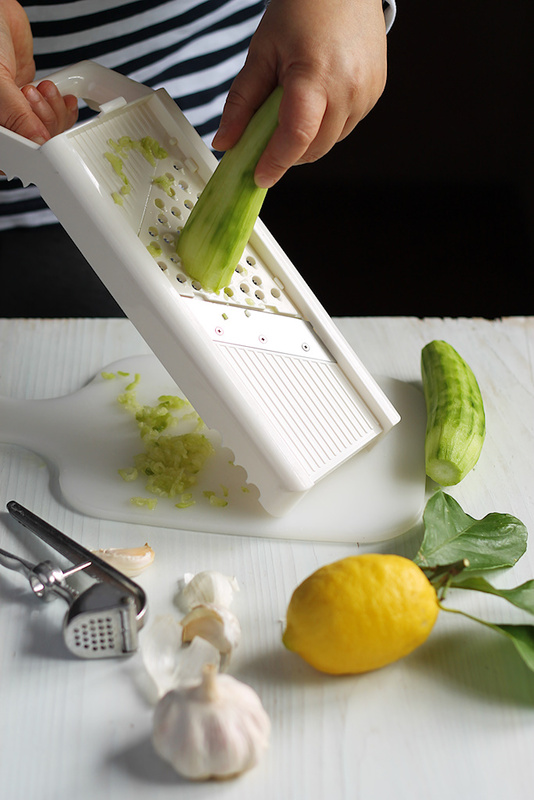 Spoon cucumber into a strainer and press firmly to remove the moisture from the cucumber. Place the cucumber into a mixing bowl. Add the yogurt, garlic, parsley, oil and lemon juice. Mix well. Season to taste.